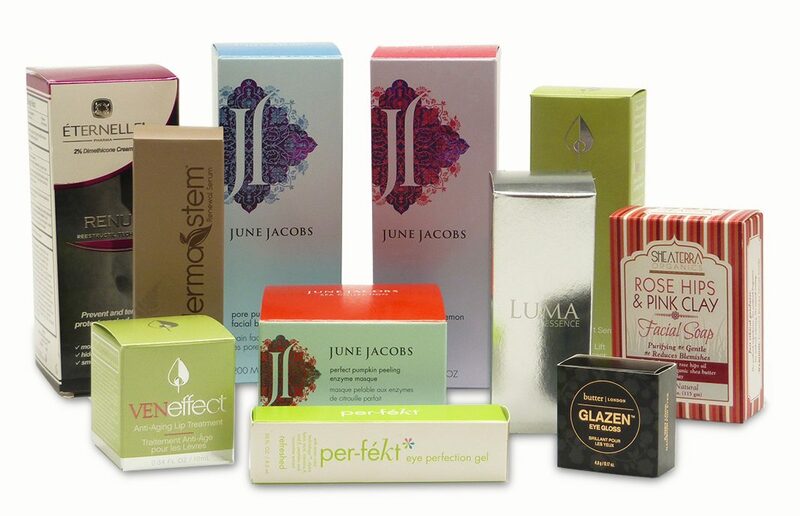 We offer the best quality Large Compact Boxes at the cheapest prices. Prices are based on camera ready artwork and in stock cutting dies. Call for great pricing on quantities of 1000 or more. and UV high gloss coatings are available. Call Blue Line Labels at 1-800-609-7079 for more information. Enter The Result Of: 10+23=?